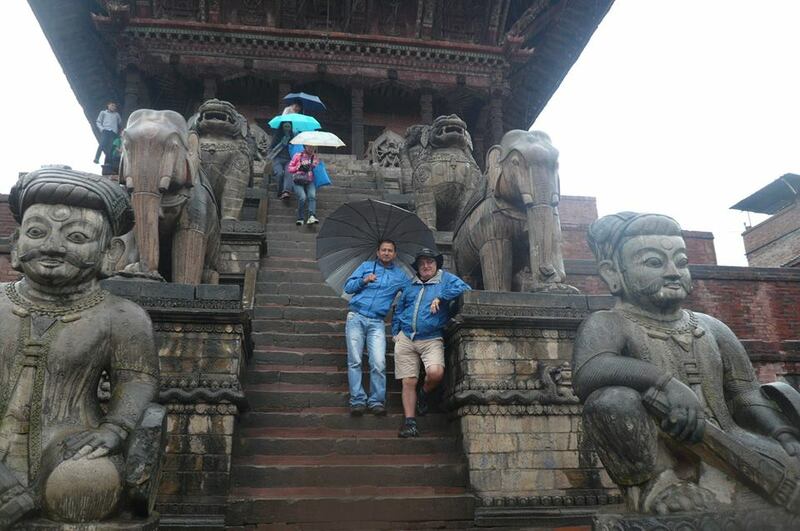 Give two hours your will see only the gist of Bhaktapur, Give one day you will live the life of Bhaktapur!! Obviously, Bhaktapur is the most enjoyed city in Kathmandu valley. The visitors admire its beauty, simplicity and cleanliness. Bhaktapur means the city of devotees. It is signified with the way it was designed in ancient time. It was designed in the shape of conch, the icon of Lord Bhisnu. Around the city there are eight Temples dedicated to wrathful deities who would protect the city from the outsiders. Day 1 - In this full day sightseeing in Bhaktapur, you get a wonderful opportunity to observe traditional life style in Bhaktapur. Bhaktapur is a unique city with its antique look cladding in ancient palaces, temples and local habitat. The buddhist culture tour is designed to witness monastery life in Nepal while allowing ample time to enjoy the surrounding rural heritage. Experience Buddhist monastery accommodation. Discover Buddha's land and light. Be at many Buddhist shrines - the birth place of Buddha in Lumbini, Swoyambhu and Bouddha in Kathmandu, Golden Temple in Patan, and Namabuddha in Kavre are the main Buddhist pilgrimage sites in Nepal. 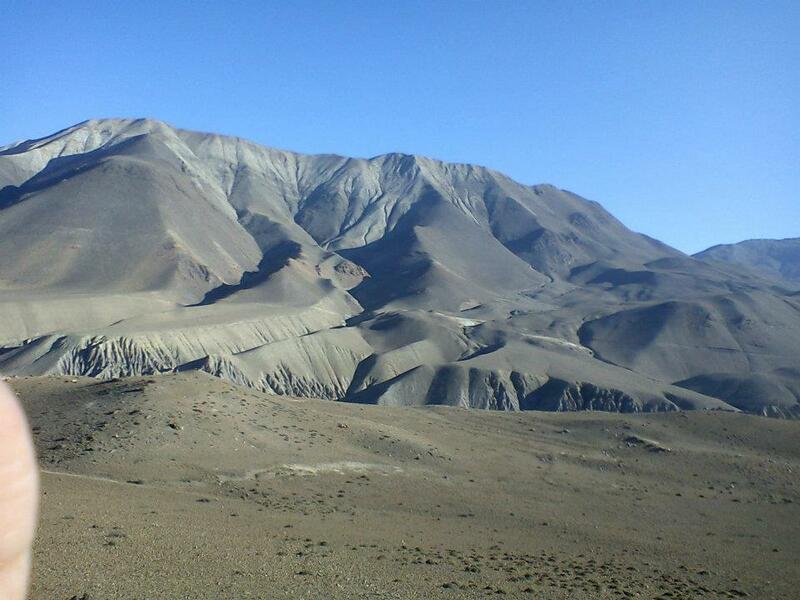 The mystic land of Nepal has been a holy abode of docile Buddhist who walk through high passes in the mountain and carry out Trans-Himalayan trading with the help of yaks. 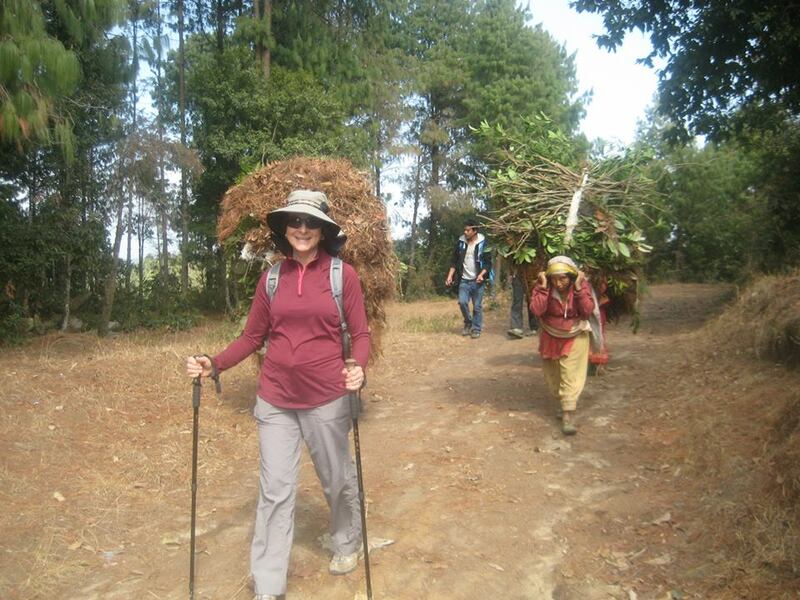 Their world remained unknown to the world until the trekking expeditions took place as a tourism activities.